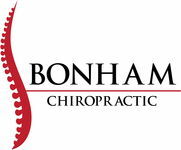 We value our patients' experience at Bonham Chiropractic Center. 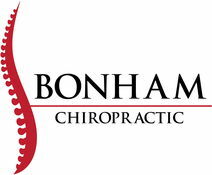 If you are currently a patient, please feel free to complete the following Client Experience Questionnaire. The Questionnaire is in Adobe Acrobat format, and requires the free Acrobat Reader to view. "Left maybe 2 hours ago and I feel the need to write how awesome this experience was. My daughter, an Allstar cheerleader injured her neck tumbling. After 4 different doc appt, couldn't find the problem. Looking for a different solution was referred to Doc Jason Mubarak. He answered all 100 question a nervous little girl had, she was literally terrified! Was extremely patient, explained everything and made her very comfortable! She left with more motion after 1 adjustment. Never thought about chiro, but he made me a believer! Can't thank him enough!!" "Great doctor. Awesome staff. Amazing results! Would definitely recommend"